In an earlier blog post, we wrote about the concrete egg tank we acquired in the fall of 2013 and our plans for christening the tank with Pinot Blanc, where the “Trilogy” project took shape. Click here to learn more about concrete tanks and our acquisition. 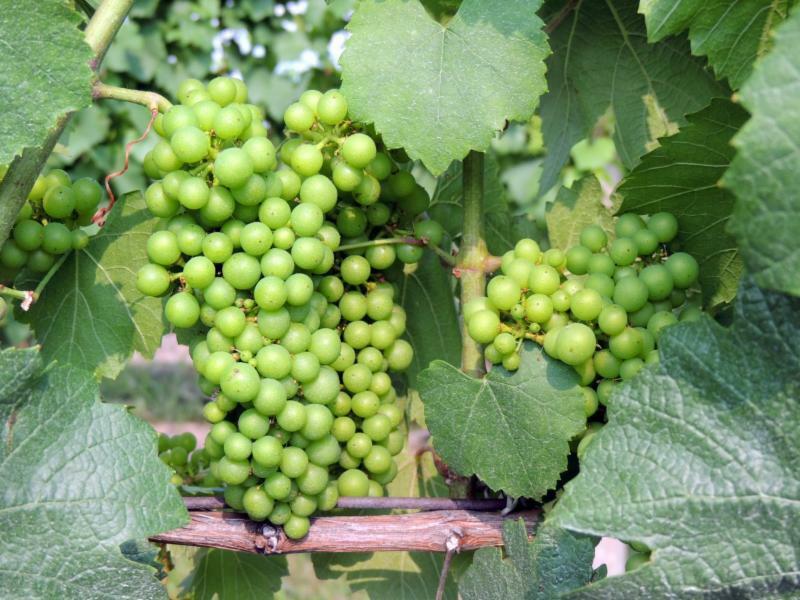 The Pinot Blanc grapes were grown on the east side of Seneca Lake by Scott Welliver, co-owner of Glenora Wine Cellars, and harvested in September. The grapes were crushed here at Glenora, then pressed into juice, inoculated with yeast, and finally split three ways into the concrete egg tankm French oak barrels, and a stainless steel tank. During fermentation, the three wines began to take on personalities of their own, and the final products from each vessel distinctly show the impact each makes on the wine. The Pinot Blanc Trilogy Experience allows the opportunity to discover these unique differences by tasting each wine side by side. Only 70 cases of each wine were produced, and only those who participate in the private tasting may sample these wines. Available once again is our standard 2013 vintage release of Pinot Blanc, a blend of the neutral oak and stainless steel components, which is poured during the reserve tasting as well. 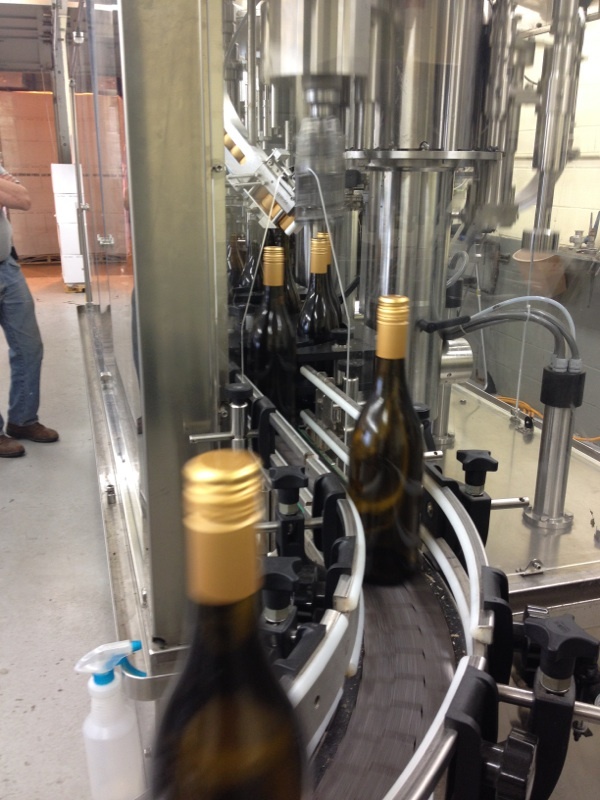 All wines, including the standard vintage release, are finished with a Stelvin closure. The trilogy is only available for purchase in the tasting room and online. We are one of only three Finger Lakes wineries that produce Pinot Blanc and the first in the Finger Lakes to utilize a concrete egg for wine production. 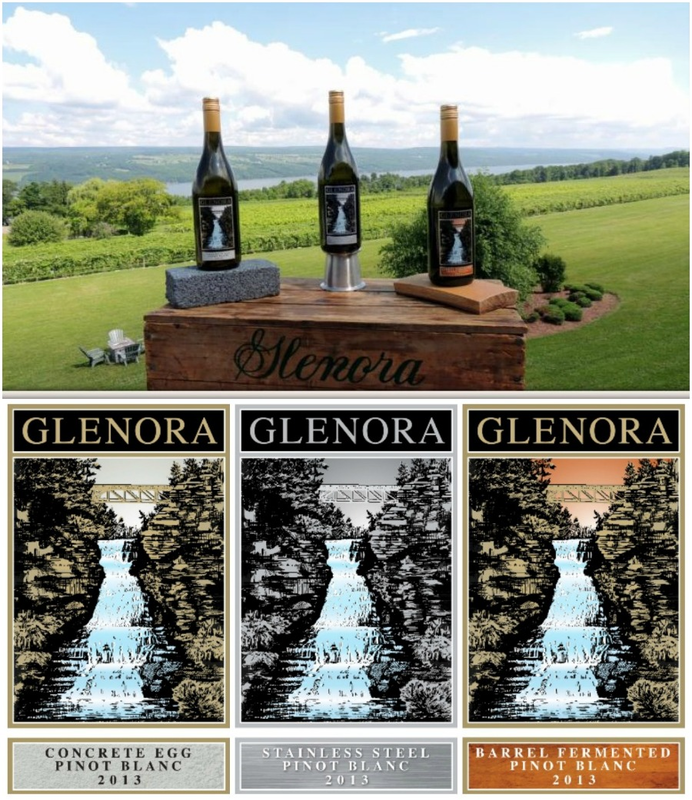 Join us and experience refreshing Finger Lakes Pinot Blanc three ways!